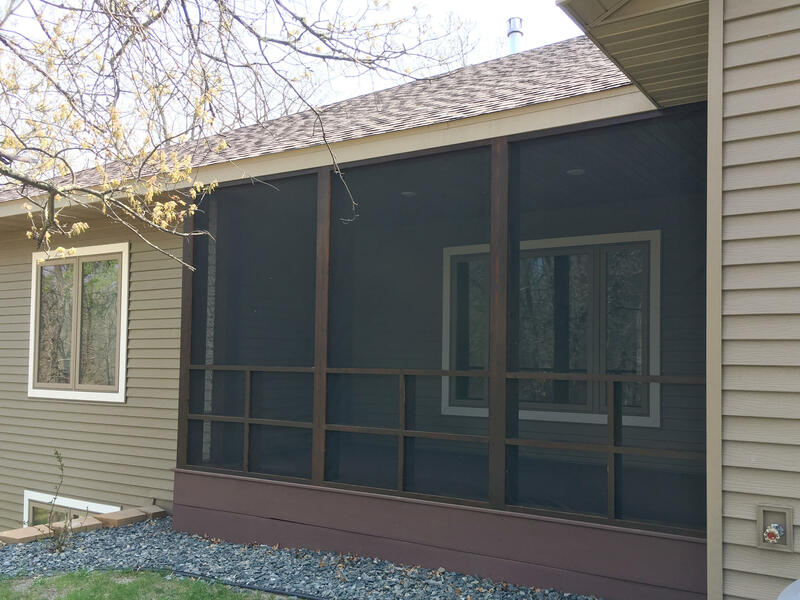 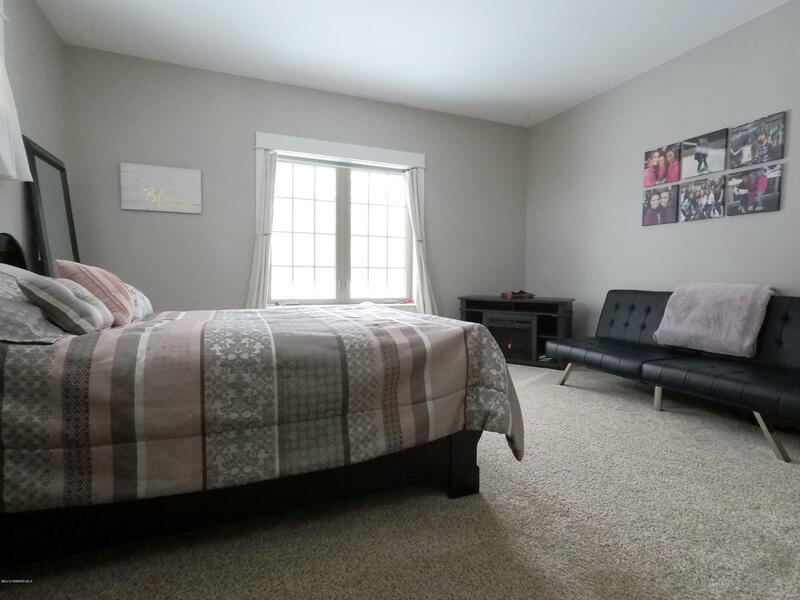 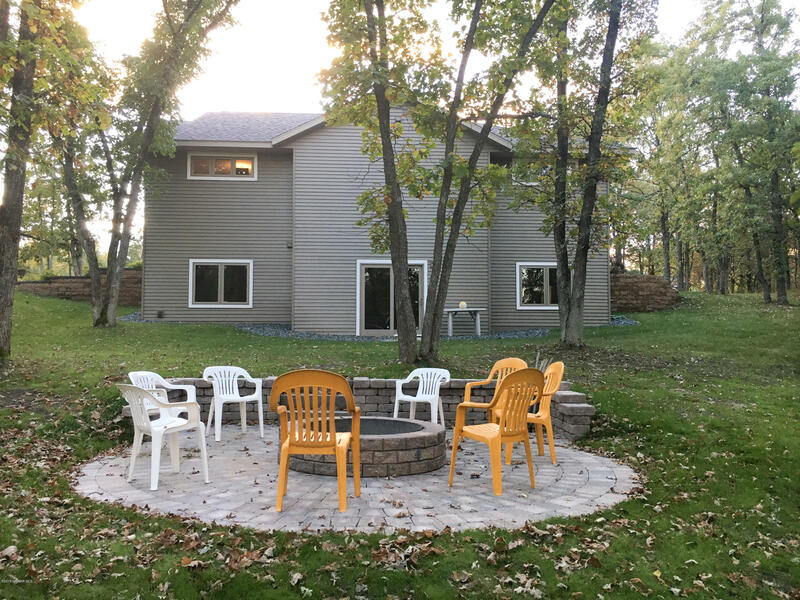 701 Arch Lane SW, Bemidji, MN.| MLS# 19-432 | Chris Kvam | 218-766-8586 | Realtor with Realty Experts | Search for homes for sale in Bagley and the surrounding areas of Bemidji, Shevlin, Solway, Clearbrook and Leonard. 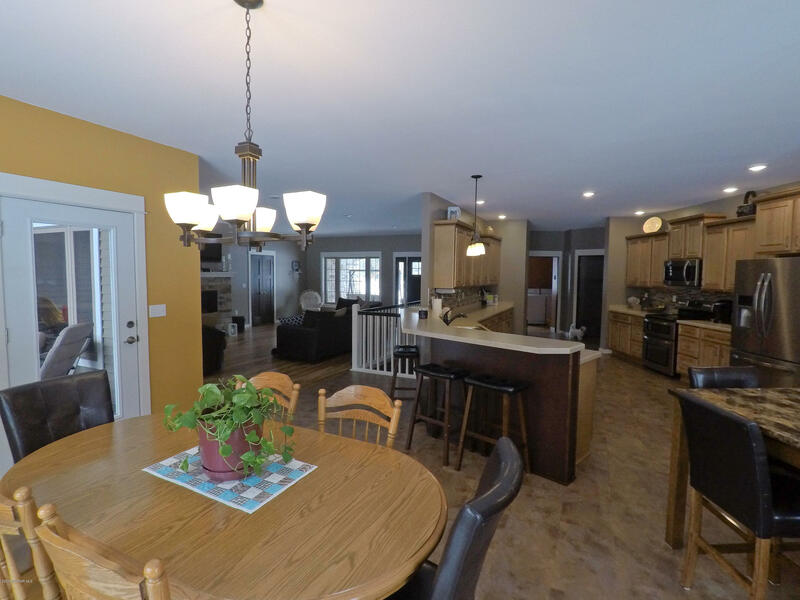 Entertaining made easy in this spacious Ritchie Construction home with shared lake access. 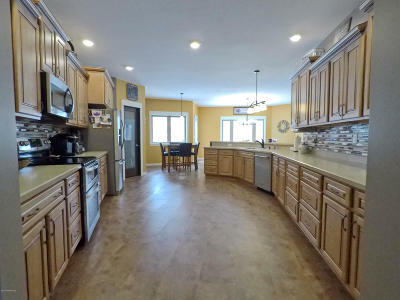 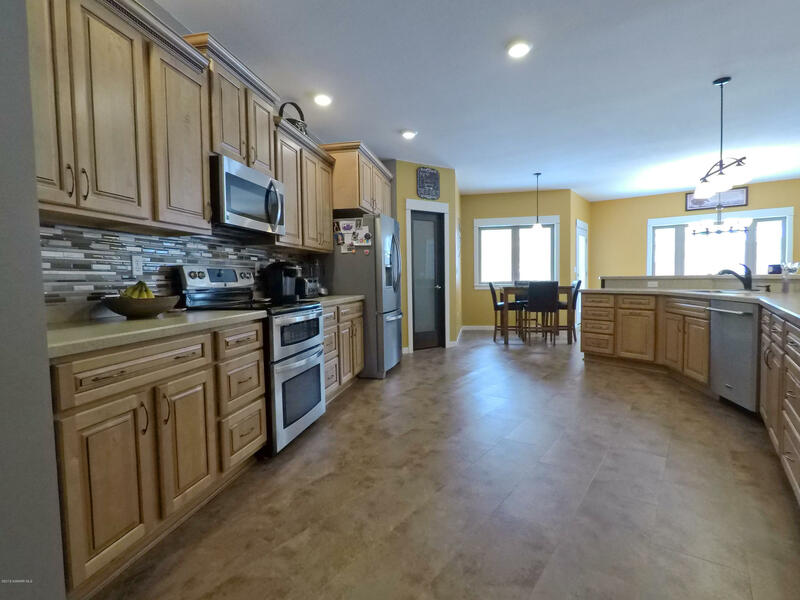 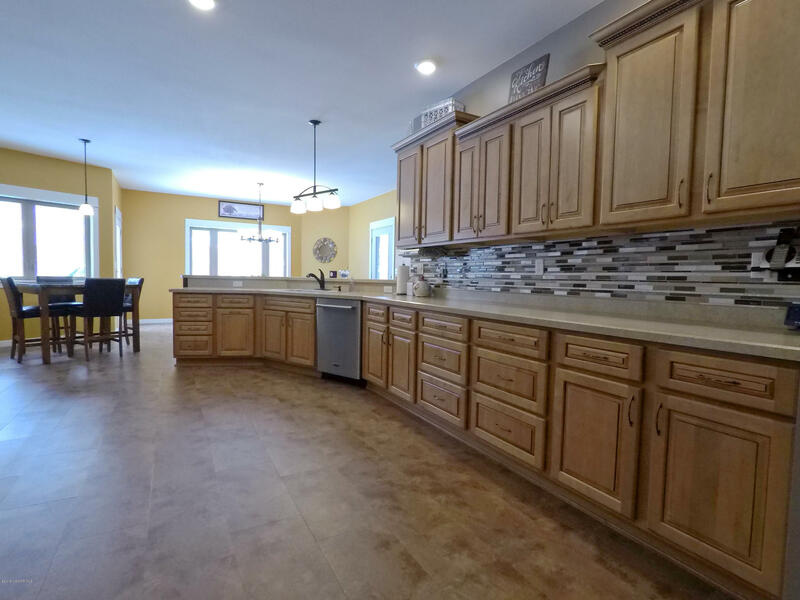 3BR/4BA, huge kitchen with open floor plan. 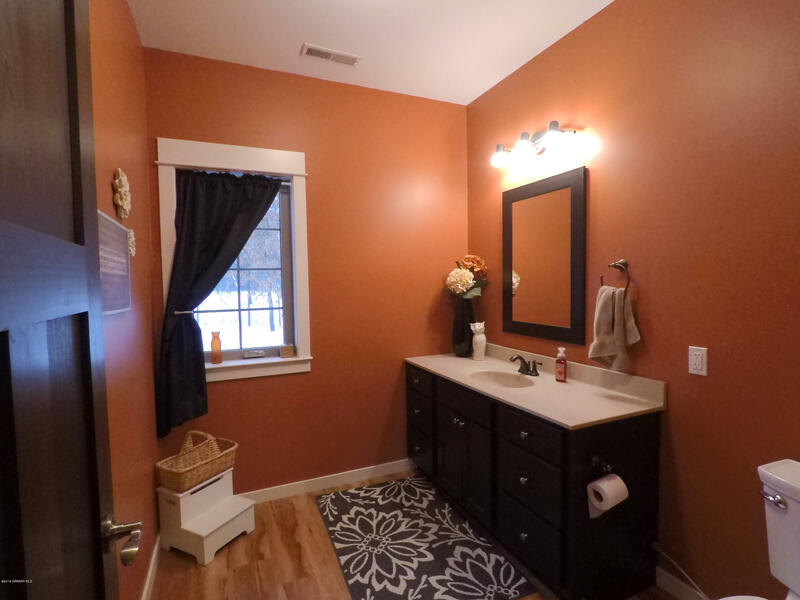 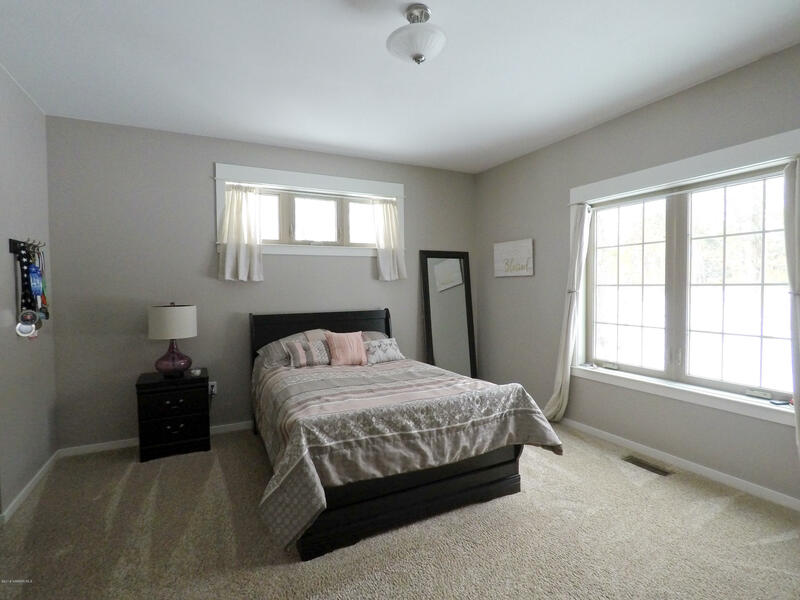 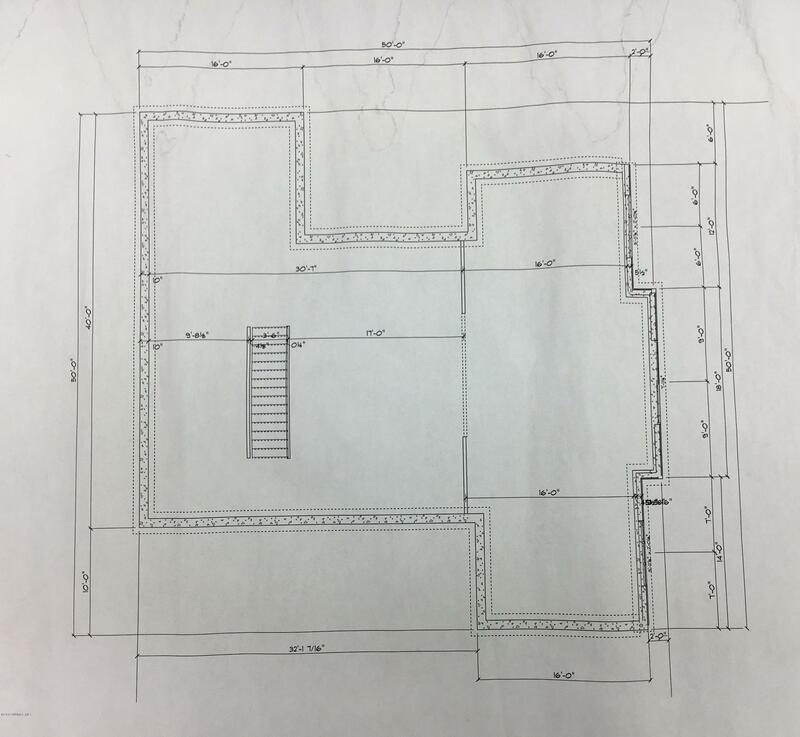 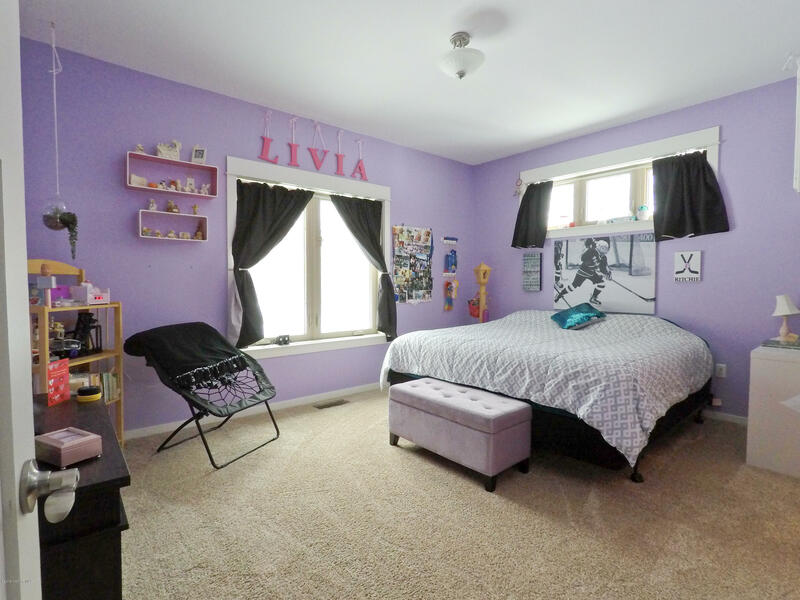 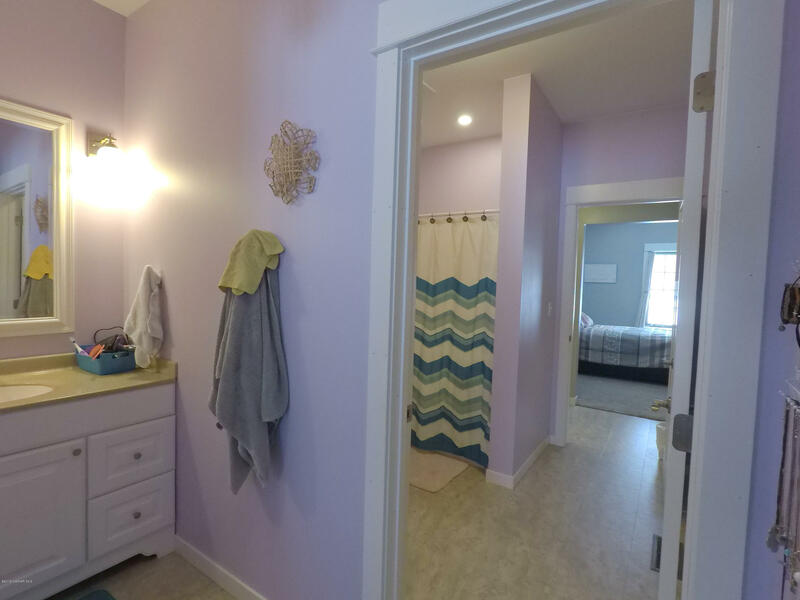 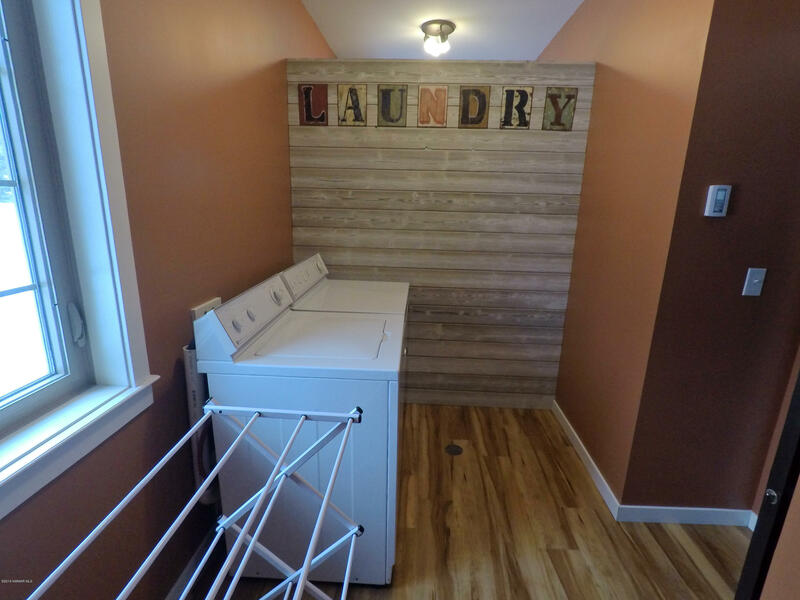 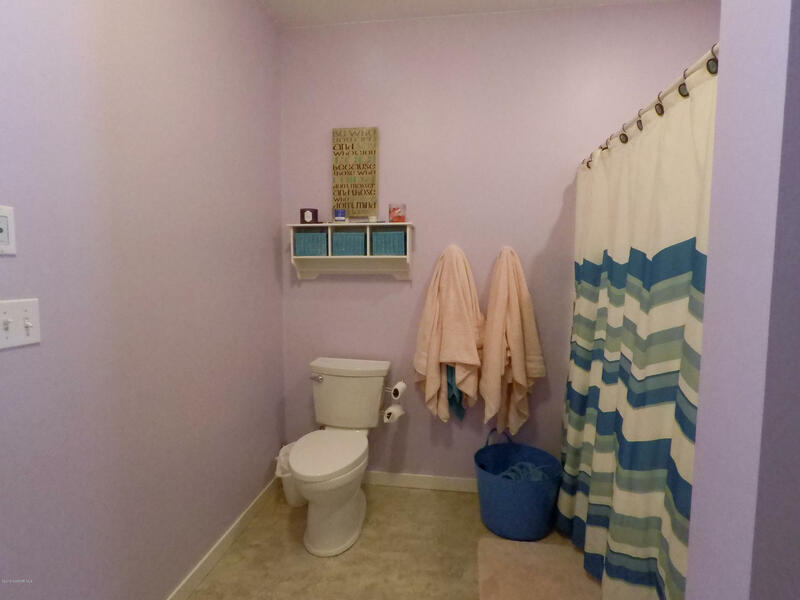 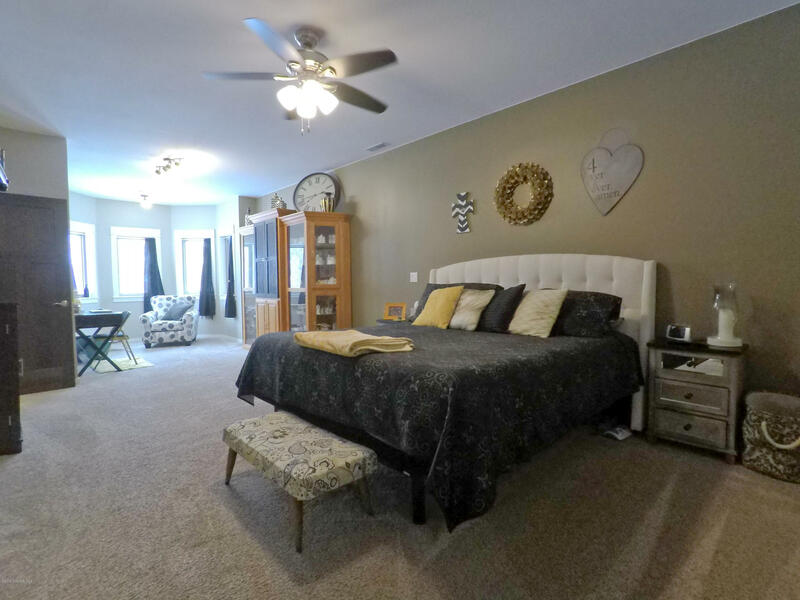 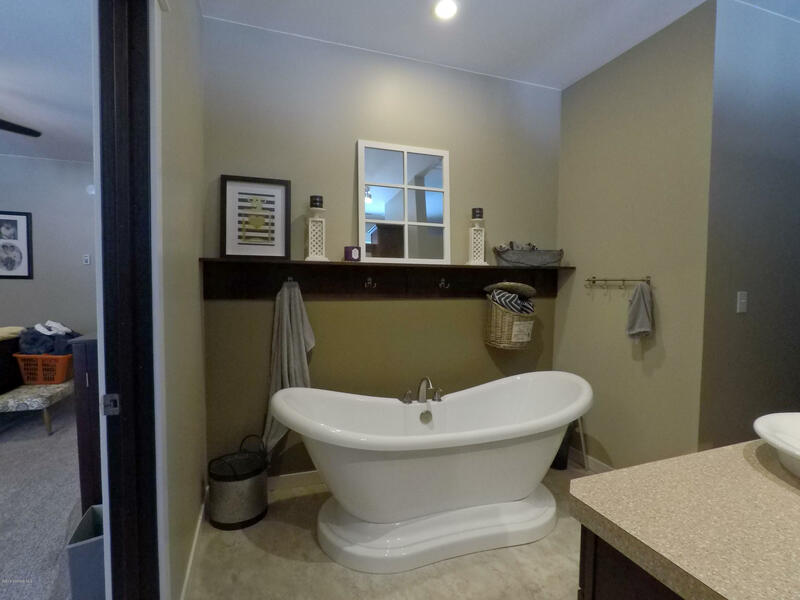 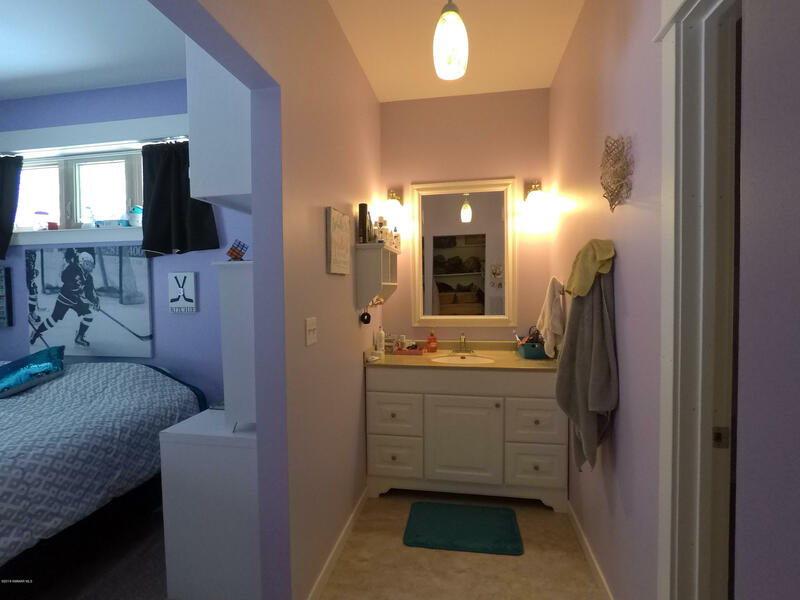 Large master bed/bath, jack & jill style beds/bath for the kids, oversized mudroom, main level laundry & office. 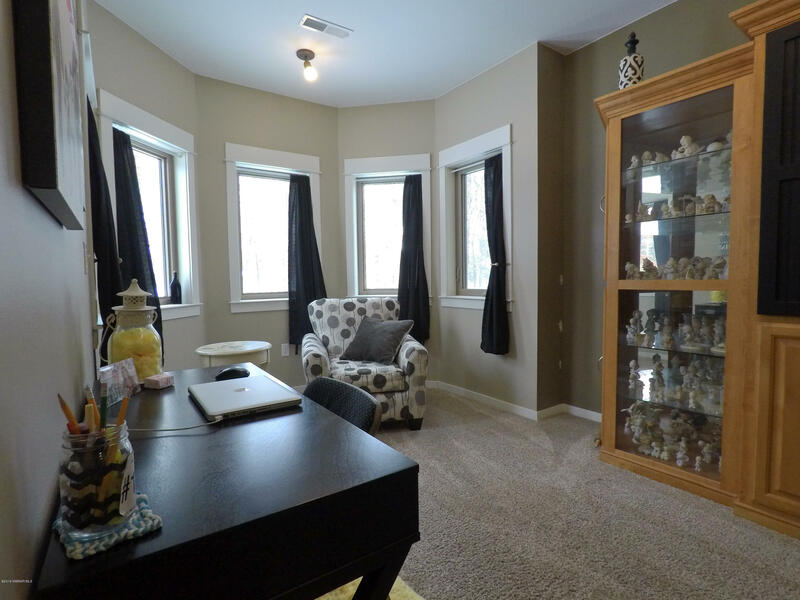 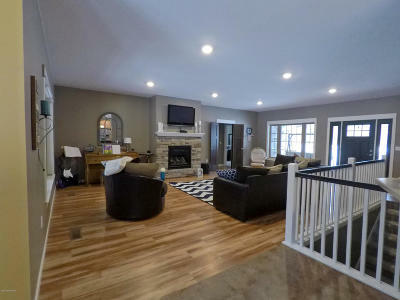 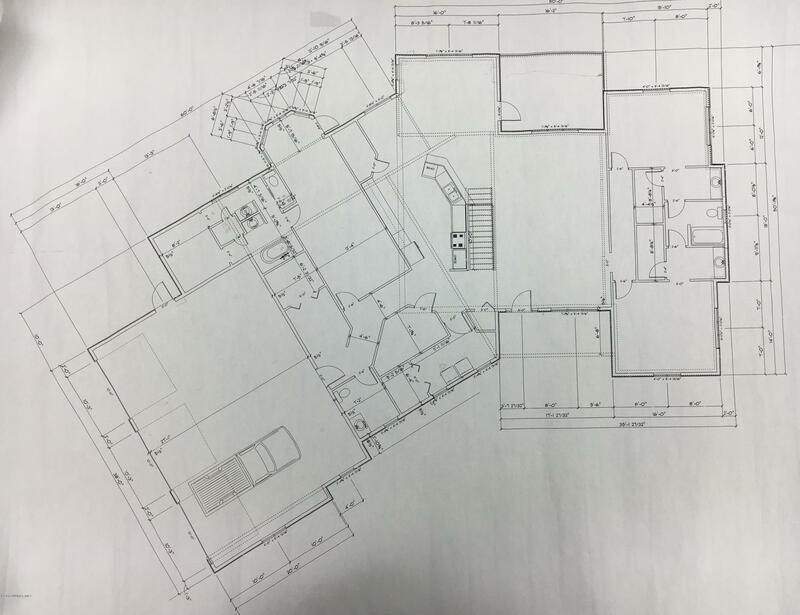 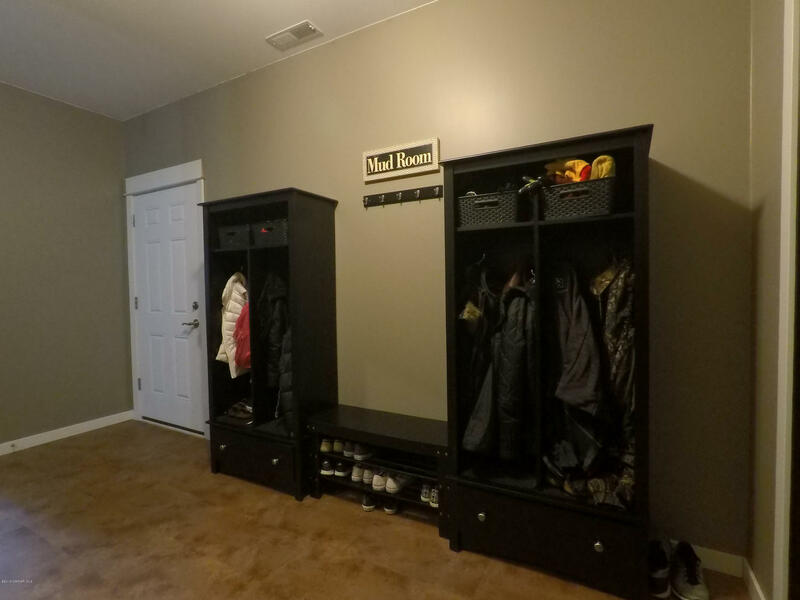 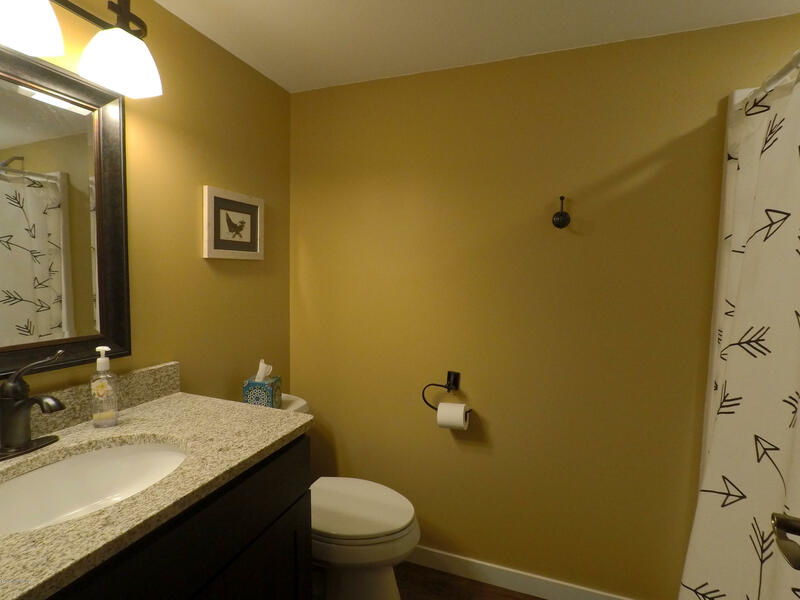 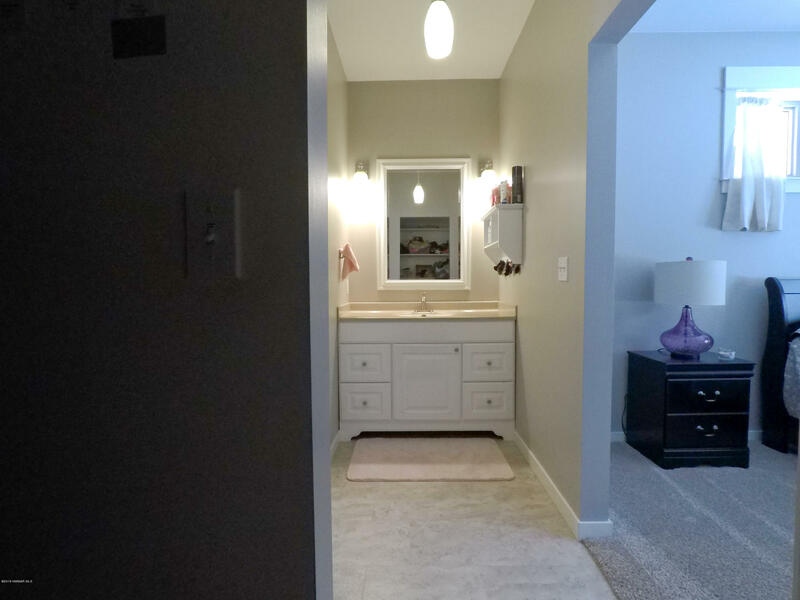 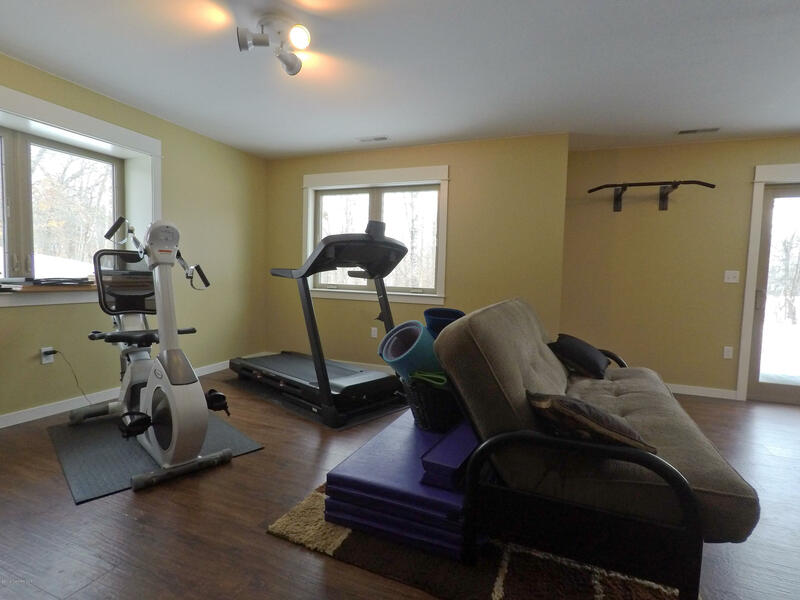 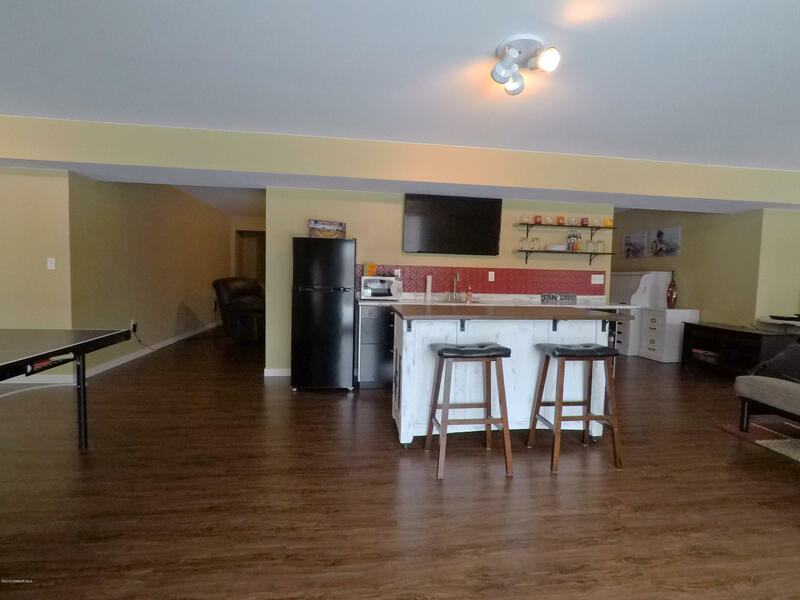 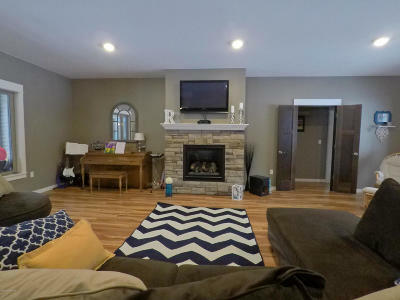 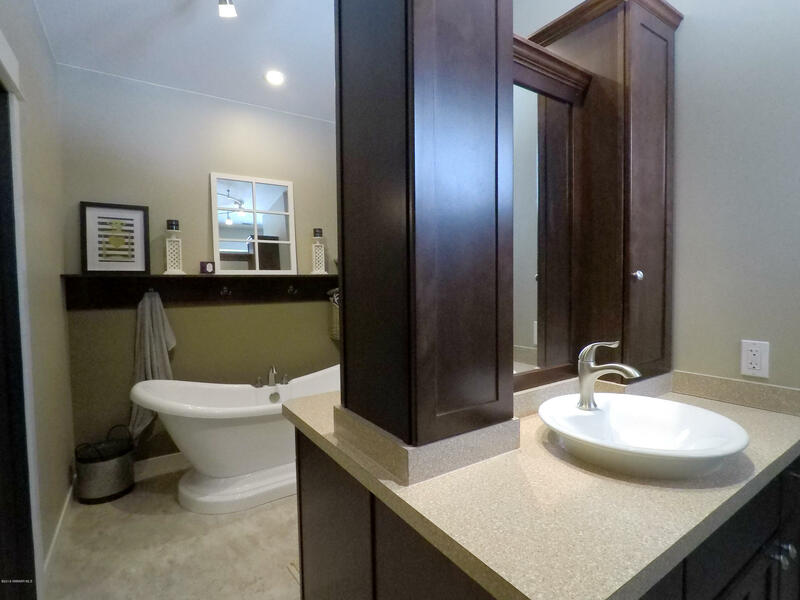 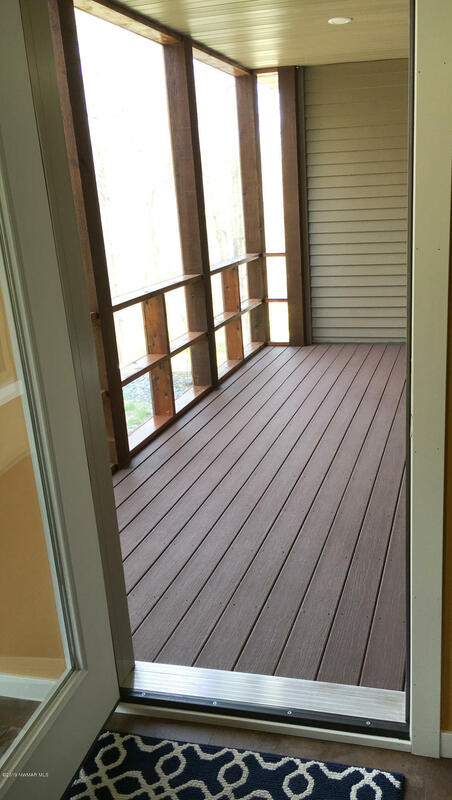 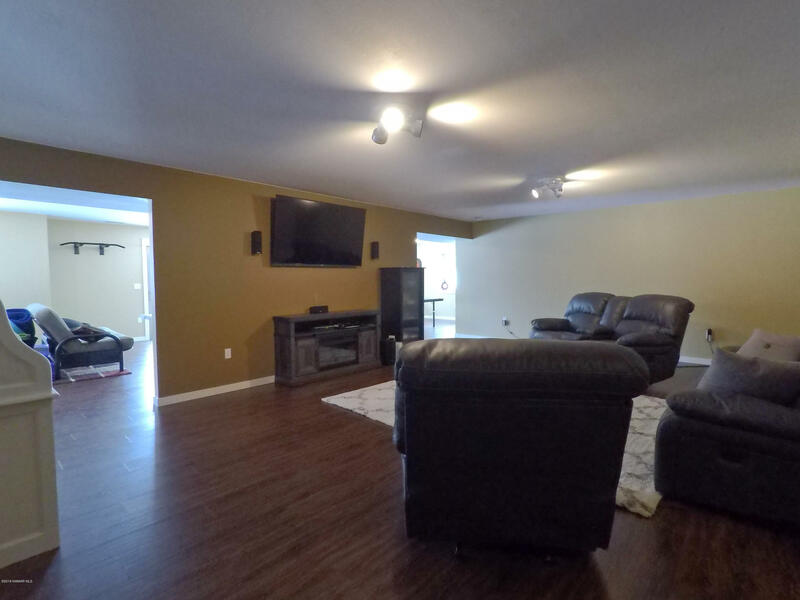 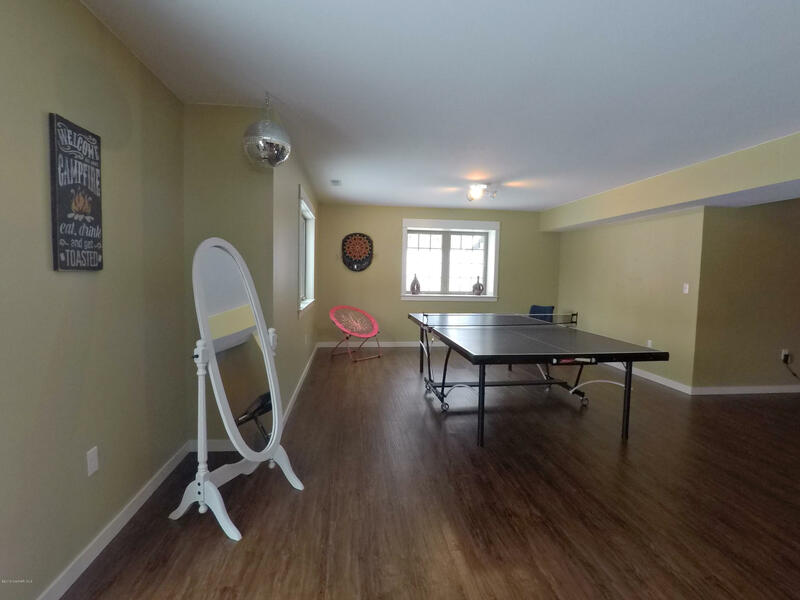 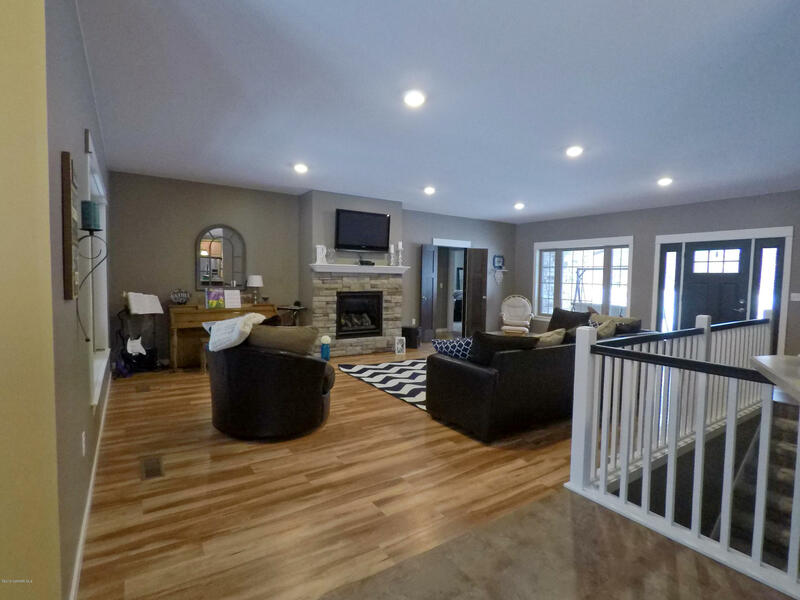 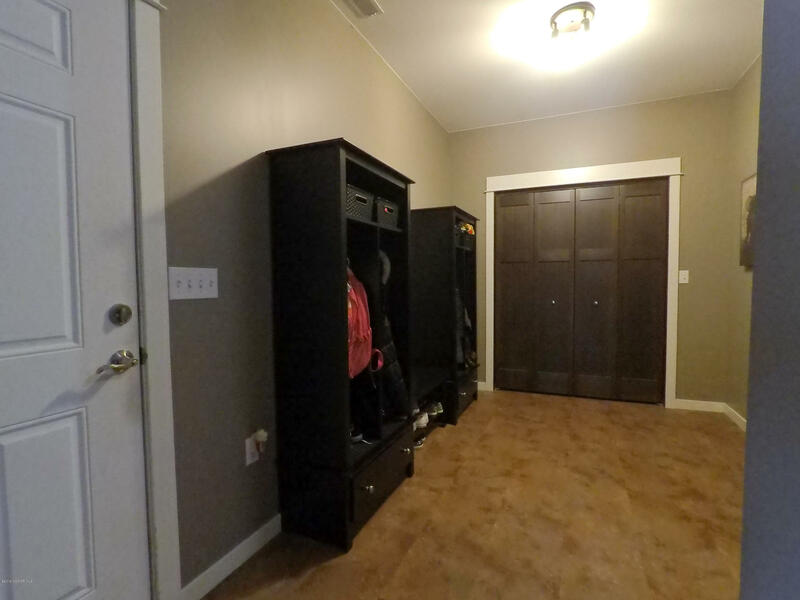 Basement features wide open family room, game/workout/wet bar area, tons of storage! 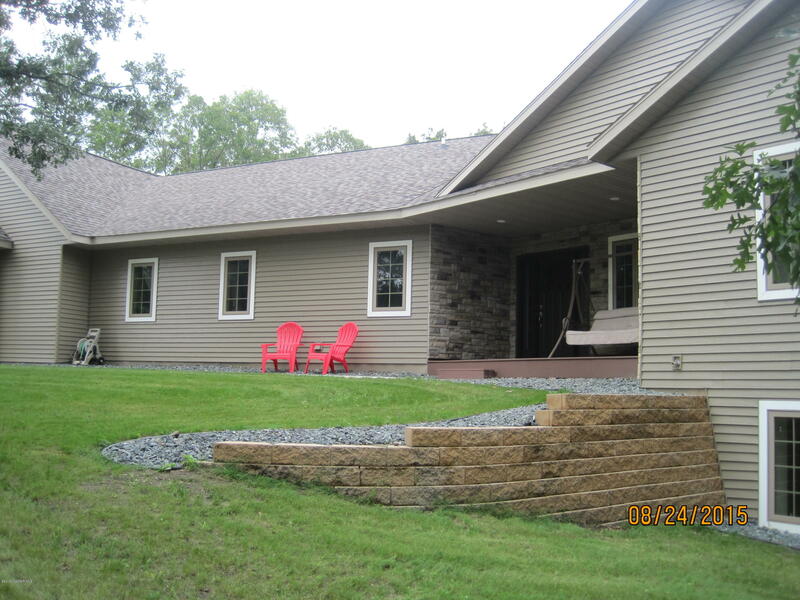 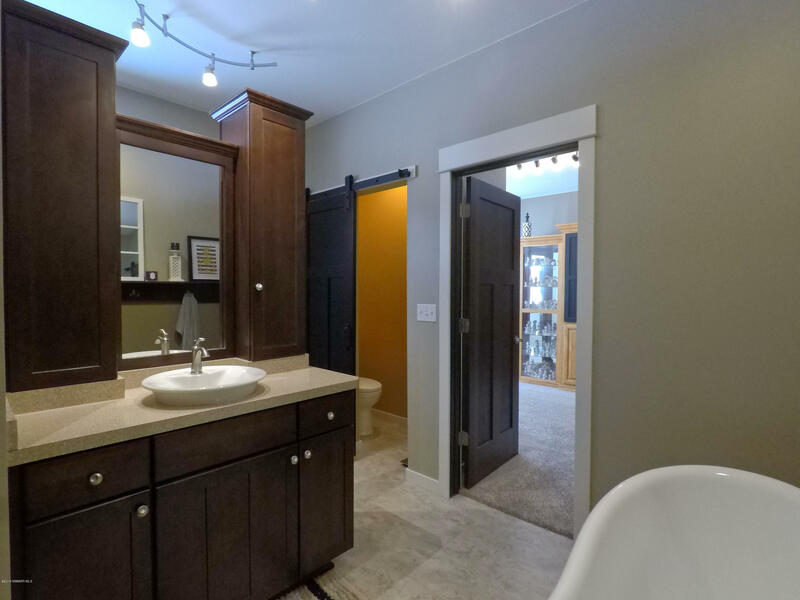 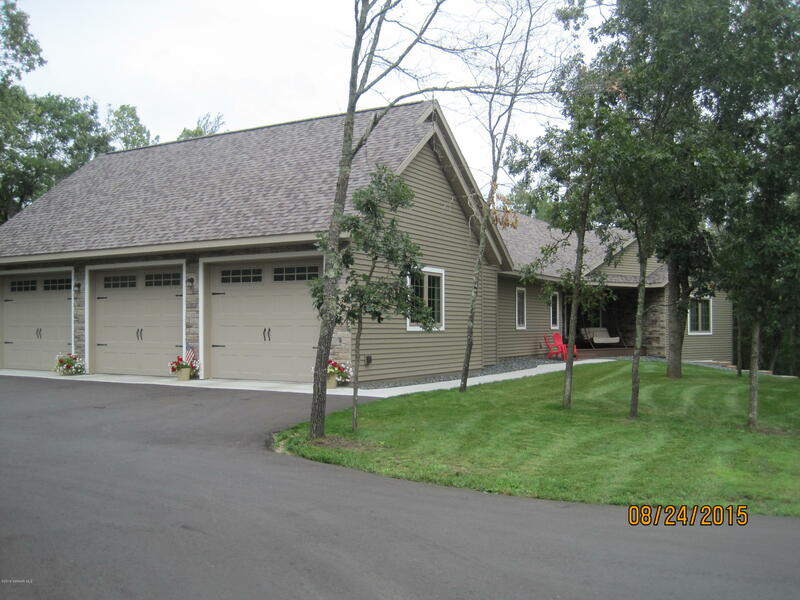 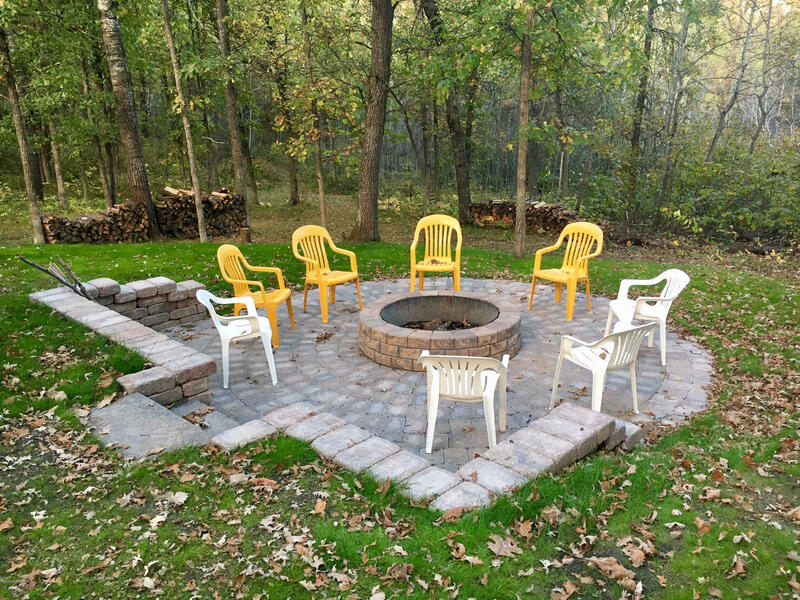 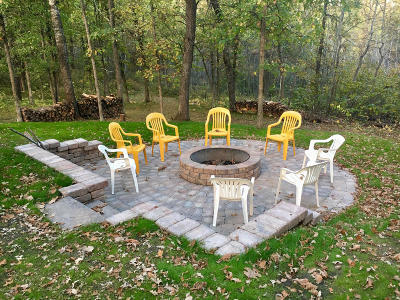 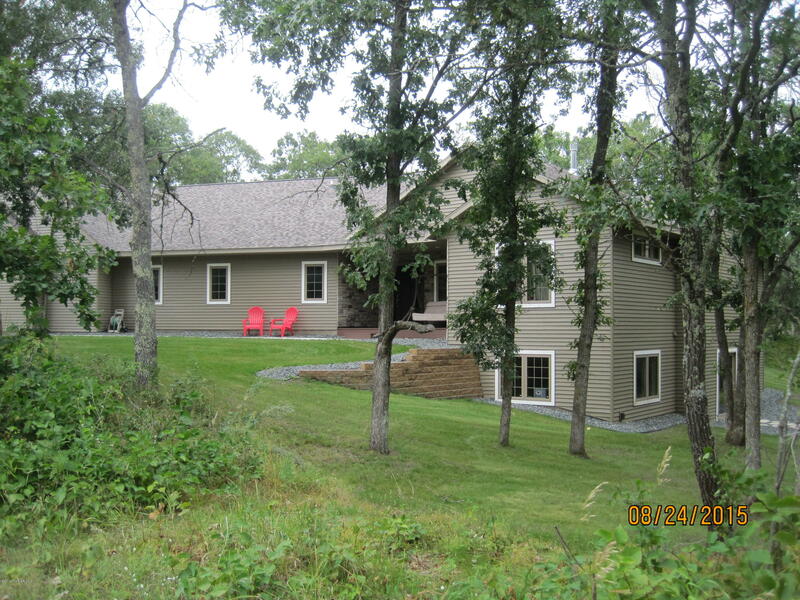 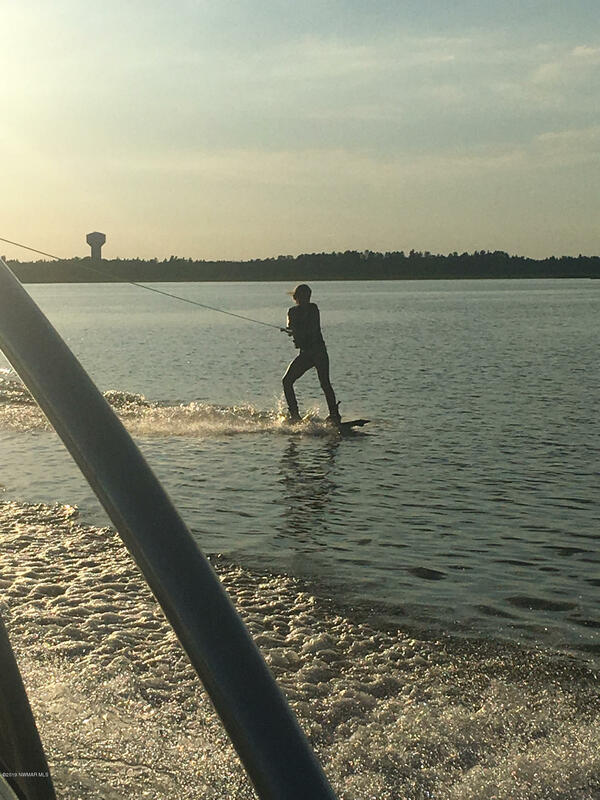 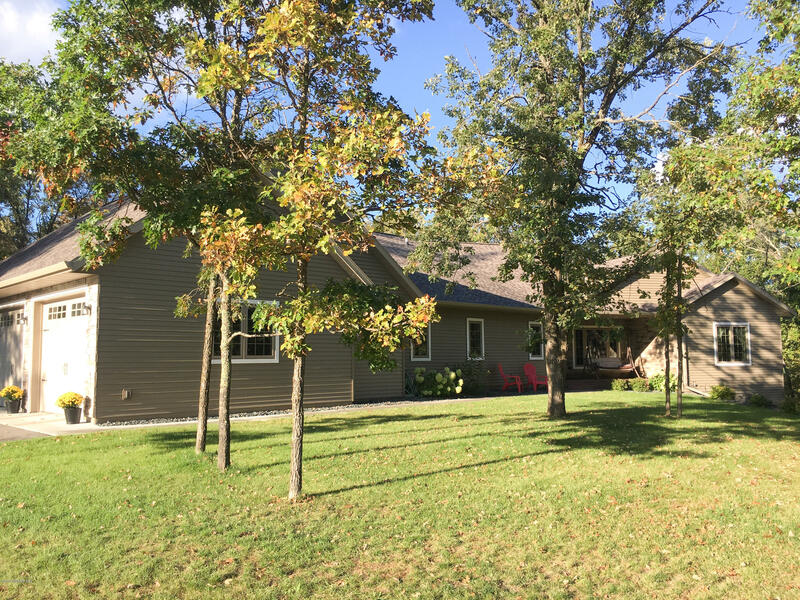 Enjoy the outdoors on the front porch, rear deck, screened porch, fire pit or take a short walk through the association groomed trails to the shared dock & slip system for access to the Lake Bemidji chain. 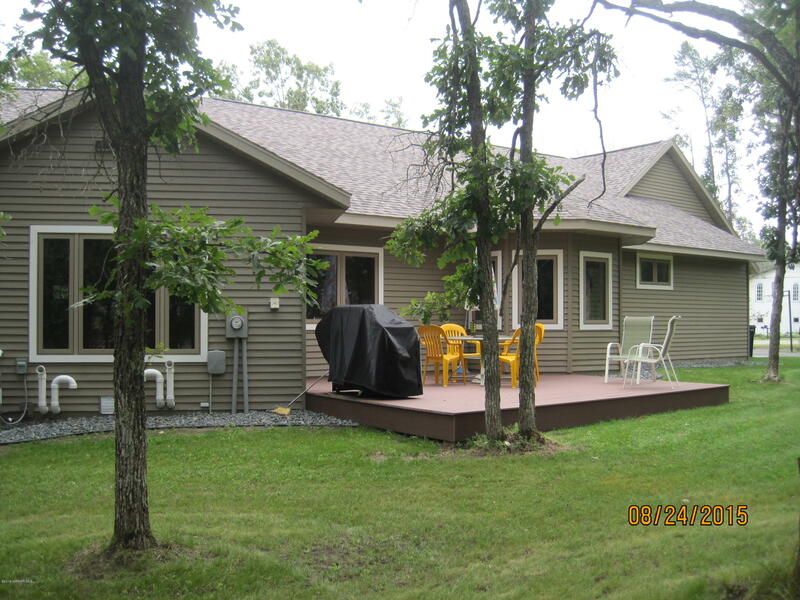 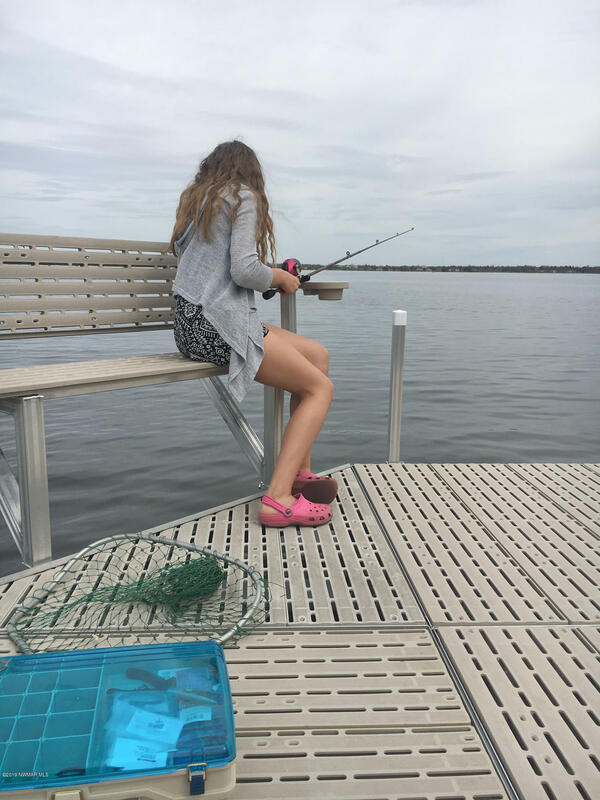 Quality throughout, lake living and close to town! 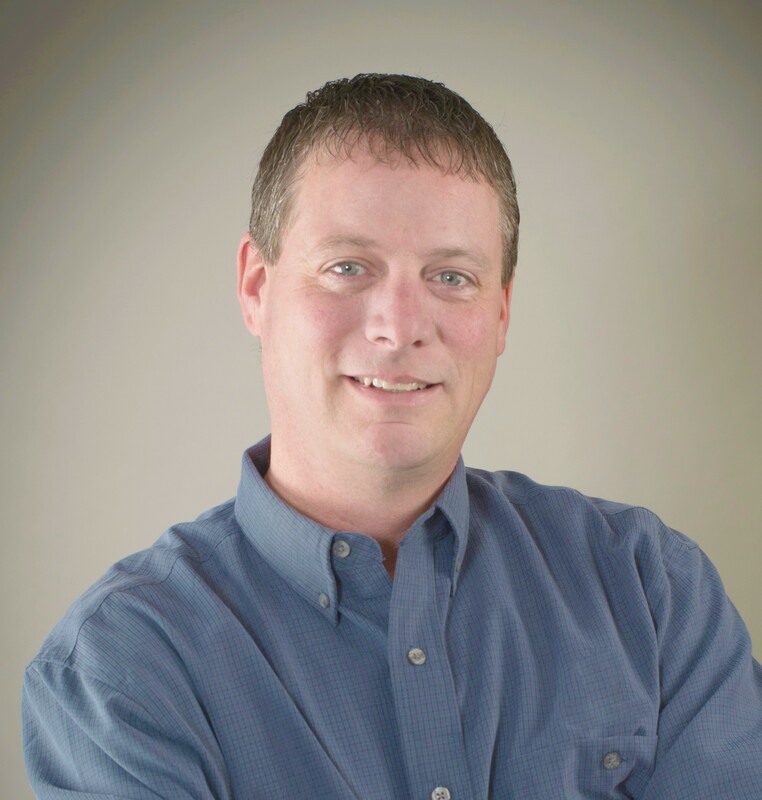 Agent/Owner.